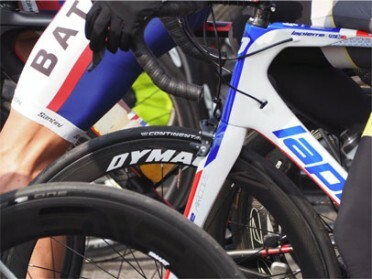 t1diabetes.info welcomes Eva Kapp to the team! 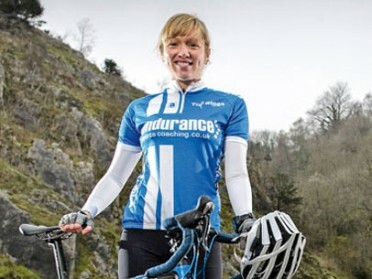 We are delighted to announce that Eva Kapp has joined t1diabetes. 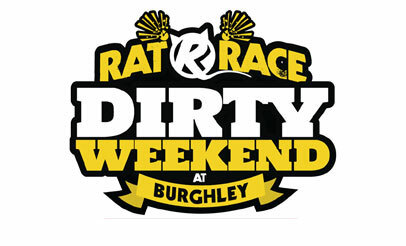 We are having a ‘dirty weekend’ in the Rat Race! The Rat Race is the largest assault course race in the World and has a gruelling 200 obstacles. Ian Rees and Nick Hill to take a group of Cyclist from Tower Bridge in London to the Coliseum Rome!! Here we are 3 months into 2015 and the new Lapierre Aircode bikes have arrived. 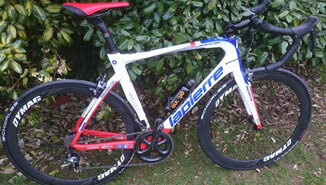 One of the stiffest bikes I have ridden and well put together. 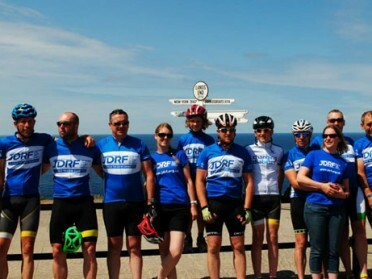 Thanks to Martin Astley for sponsorship and his support for sport with Diabetes. Toby Peters on the Podium again with another creditable 3rd place. 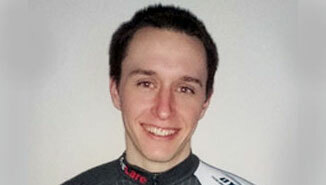 First race win of the season for t1diabetes.info comes via “Cycle Racing Ambassador” Jason White. 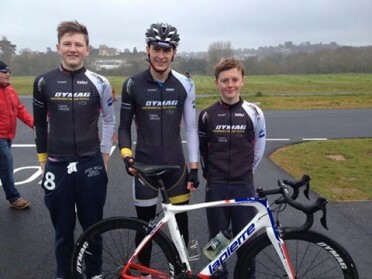 Great early season start for t1diabetes.info at the Totnes Vire support races at Torbay Velopark. 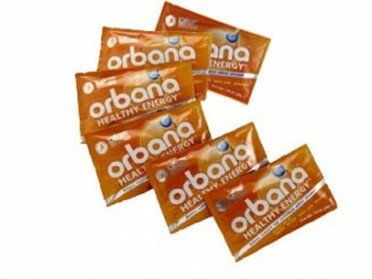 Orbana Good Energy are supporting t1diabetes.info for 2015. © 2015 t1diabetes.info. All rights reserved.